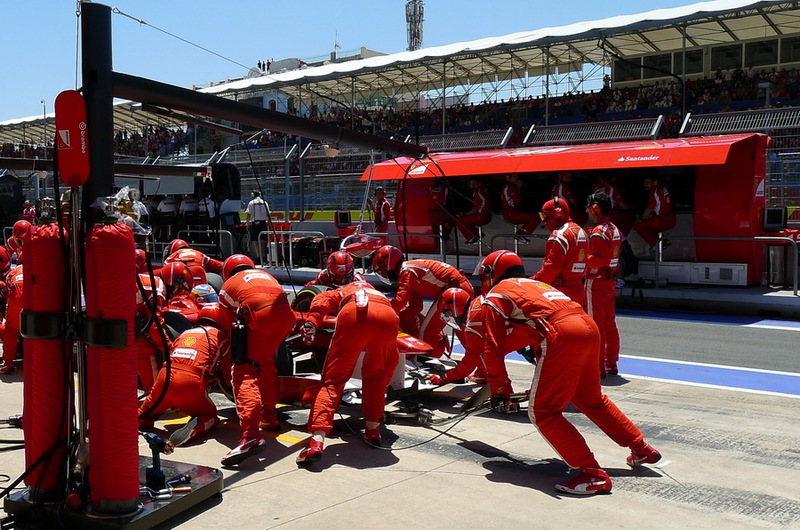 2011 F1 Grand Prix of Europe – Field Report. This season’s eighth Formula 1 Grand Prix took place on June 24-26 in Spain on the relatively new and very innovative Valencia Street Circuit – one of the four urban curcuits to be used this season: 57 laps and 308 kilometers (191 miles) of tense rip-roaring supercar contest providing more than an hour and a half of delight for F1 fans. The Valencia track is one of the newest in Formula 1. The city hosted its first race only in August 2008, after its industrial port area was transformed into a genuine cultural must-see centering on its race track. Incidentally, the first winner on the course was Felipe Massa – driving for Ferrari. Read more > Forza Ferrari! A Blast from the Past. Part I – the Pack-shot Odyssey. Kaspersky Lab has just turned 14 years old. On June 26, 1997, after eight years of perfecting our technology with my colleagues, we decided it was ready to go to the market, and so we registered a company. The first years were really hard for all the team members. The business was developing slowly (but surely) and sometimes it was difficult to make ends meet. But we never had a single moment of hesitation to want to stop and switch to faster money – despite the numerous temptations surrounding us at the time. I remember Alexey De Mont De Rique and me standing at a tram stop one snowy day when in a flash I was overcome by some kind of irrational confidence that we would develop the world’s best anti-virus software. Call it a revelation, if you will. And yes, it was that simple, yet bold: the best anti-virus – head and shoulders above the competition on its detection rate. We never made money our target. We just played the game we really liked. We started with absolutely nothing in 1991 – besides ambition, knowledge and confidence. Nobody knew us. Fast forward to the 2010 world market race, and Kaspersky Lab finished fourth in the overall ratings and third in the consumer market segment. We made great strides in both the retail and SMB markets, and have already started doing the same in the corporate market. Wish us luck in getting out front! These last 14 years have resembled a thrilling roller-coaster ride of ups and downs. And on the occasion of our anniversary I thought it might be a good idea to take a trip down memory lane and give you some insight into our history: I will publish a series blast-from-the-past blog posts, starting with a historical overview of our retail product boxes. Security Analysts’ Summit 2011 – Field Report. The Security Analysts’ Summit is one of the most important occasions on the list of Kaspersky Lab’s events calendar. Starting back in 2004 as an internal training and networking meeting, it has grown into a notable industry event that gathers authoritative infosec people from all around the world to share opinions and discuss trends and happenings. 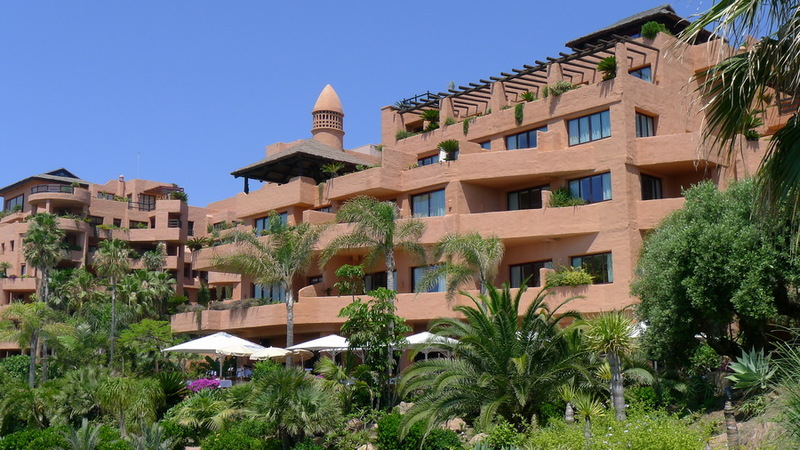 Following the tradition of the event taking place near the Mediterranean Sea (Dubrovnik in 2009, Cyprus in 2010), this year’s conference took place in Estepona, a nice little town in Spain on the Costa Del Sol not far from Gibraltar and Morocco. The funny thing was that sometimes mobile phones were automatically switching to Moroccan GSM operators and sending confusing SMS messages welcoming you to that country. We stayed in the Kempinski hotel, which was nice enough to set up for the guests a Wi-Fi connection with the kaspersky@kempinski ID. There are many ways how to attract people to a hotel and now I know one of the best creative ideas in this field. The Brussels Sofitel’s lobby features a museum of curiosities that would definitely make you remember this place. 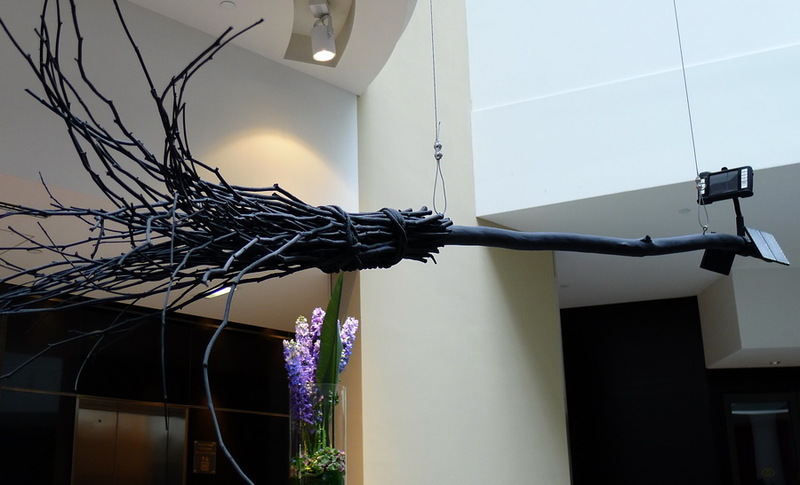 A broom Harry Potter will miss. GPS navi is included. 24 Heures du wroooom! du Mans 2011. More: 24 Heures du wroooom! du Mans 2011.. . .
2012 Starts Now! Kaspersky Anti-Virus and Kaspersky Internet Security 2012 Are Now Available! More: 2012 Starts Now! Kaspersky Anti-Virus and Kaspersky Internet Security 2012 Are Now Available!. . .
Good news! I am expanding my social media presence and yesterday just launched a Twitter account. Feel free to follow me on @e_kaspersky. So, this is just a perfect moment to say “Hello world” to the Tweetersphere! Note to many Russian users who agreed to subscribe to my updates: I am in the process of setting up the Russian language only account and hopefully I will launch it for the upcoming event in Kosmodemyansk (follow the #kozmo hash tag!). Sorry guys, English and Russian are the only two languages I am fluent in! Talk To Your Children About Privacy in Social Networks. Now. No geeky computer security stuff in this post. No technical details about social networking scams or Twitter worms or malicious Facebook apps or whatever. You can always get this sort of information at first hand from a variety of trustworthy sources like Securelist or Threatpost to name a few. There is something of a much greater concern I would like to talk about. Our children’s safety on social networks. Vanya is back home safe and sound. Thanks for your support! More: Vanya is back home safe and sound. Thanks for your support!. . . Mobile OS Market – My Bet. More: Mobile OS Market – My Bet.. . .